Eternity Ring Facebook Competition Winner! 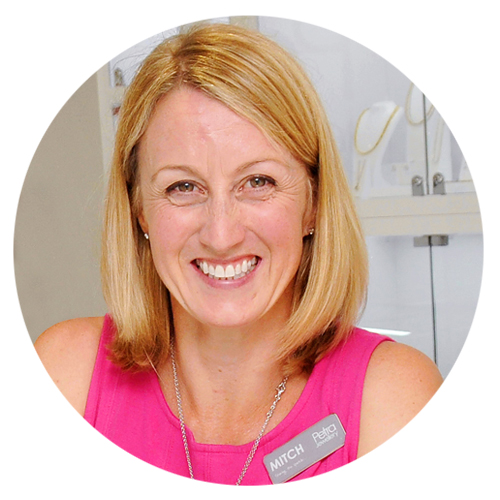 In April 2015, we held our biggest competition to win an eternity ring worth £1000. All you had to do was simply tell us why you think you or your loved one deserved it! Caroline entered our competition on behalf of her mum Beverley. Beverley has been a loyal customer ever since Petra first began the business over 36 years ago! Petra handmade Beverleys wedding ring back in 1980 and when she came in to design her winning ring she even brought in the original receipt to show us. Gold and labour was a lot cheaper back then... Beverleys wedding ring was only £42! Beverley had an eternity ring her husband bought her when on holiday in Tenerife. Too scared to wear, it's been sat in her jewellery box in case she loses anymore of the blue sapphires that were originally set in it. 30 years later Beverley has this beautiful eternity ring made with the help from Laura, one of our designers. Beverley celebrated with her whole family and a bottle of bubbly, when she came in to design her winning eternity ring. What's more, her daughter Caroline and her fiance Adam, collected their wedding rings from us the same day! Read their design brief here. Why not design your own eternity ring? 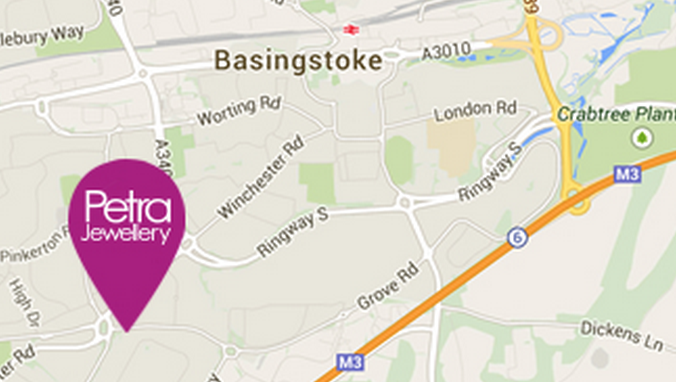 Book your free design consultation with one of our designers in our VIP Creative Suite. 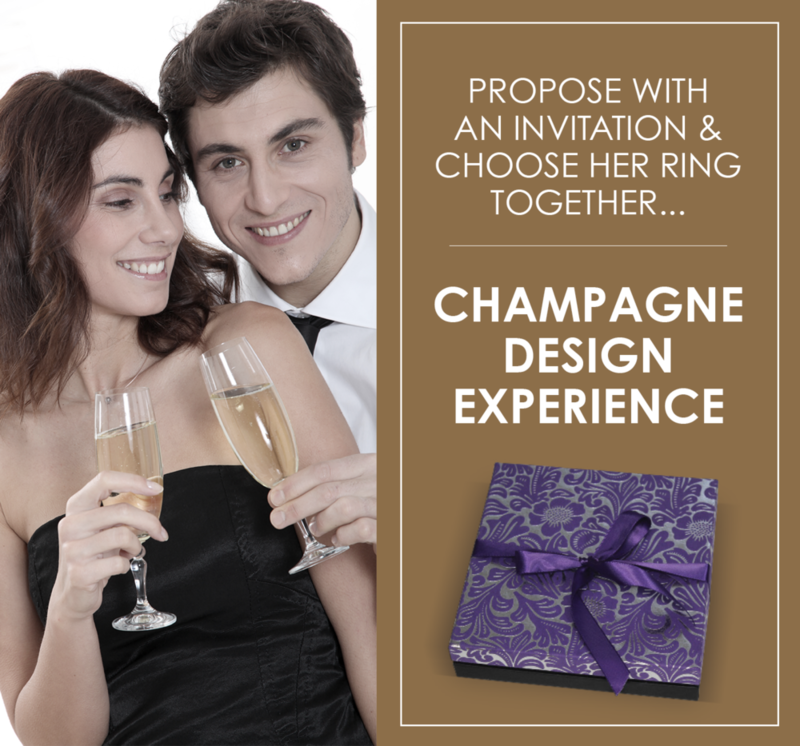 Simply call 01256 213680 or email info@petrajewellery.com, so we can begin creating eternal memories.